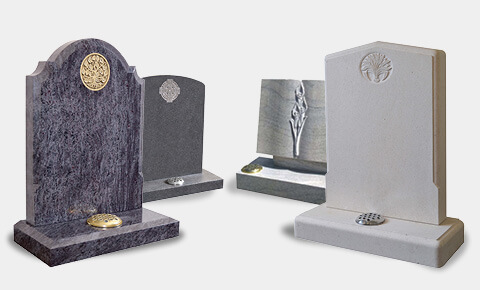 We understand that taking care of memorial headstones is important to ensure a memorial best commemorates the life and values of your loved ones. It is for this reason that we provide a sensitive cleaning service to restore existing headstones and gravestones. 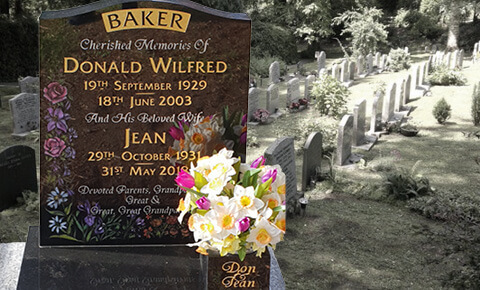 Our skilled craftsmen can restore most types of stone and vast majority of memorials can be cleaned and renovated to a very high standard. Please contact us for a quote for our specialist cleaning service.